I had a big imagination as a kid and I attribute that to the fact that I read books that had kids in them who also had big imaginations. Or went on really cool adventures. Made my little self jealous. 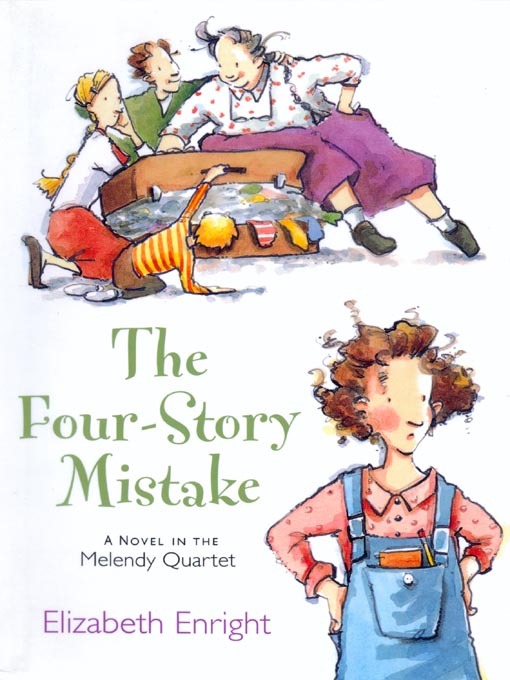 The Melendy Quartet (By the way, this author is genius). This series is about four kids who have amazing times and do everything that I wanted to do as a kid. Like swim in creeks and find houses in the woods with no creepy people in them. Favorite. Absolute favorite. That's all I'm going to say. Classic. I own 95% of this series and have read them all at least twice. Who didn't want to go running around town, solving mysteries and never getting into really serious trouble? My hand's not raised. What young girl hasn't read these? We still have my mom's copies from when she read them and sometimes I just look over them and sigh. Is that weird? They are just so, classic. And wonderful. Laura was my favorite. Duh. So that's basically my childhood in book form. 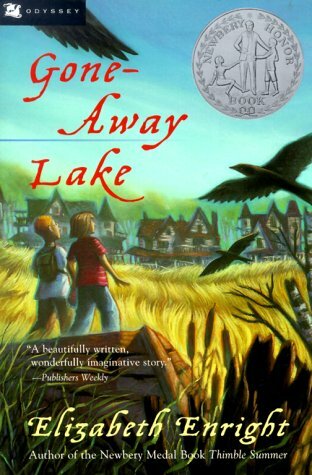 What books did you read when you were younger? And do you ever return to them now? Or am I the only obsessive childhood book reader?